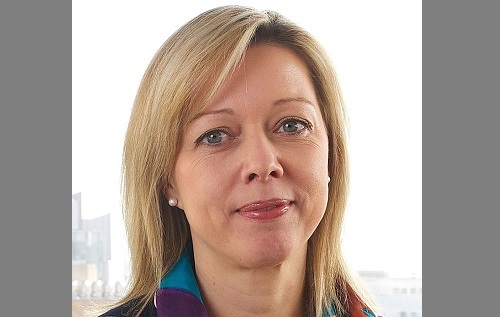 Elke Vagenende (pictured) has joined Willis Towers Watson as head of Western Europe for FINEX, the brokerage giant’s division specialising in financial, executive, and professional risks. Based in London, the former head of market management for the UK at Allianz Global Corporate & Specialty brings more than two decades of industry experience to the role. Vagenende also spent time at Liberty Mutual, BP, and Siemens. The major hire – who is fluent not only in English but also in Dutch, German, and French – will be working closely with global FINEX specialists and risk advisers in the individual countries across Western Europe. The goal is to develop opportunities and growth in line with the global FINEX strategy. “Elke has a superb reputation in the European insurance sector and a wealth of experience from a range of roles across underwriting, product development, and risk management,” commented Alberto Gallego, head of corporate risk and broking, Western Europe, and head of Iberia.